The UK is enduring a spell of mild conditions as a result of southern air arriving from the Atlantic, with temperatures reaching 15.7C at Strathallan and 15.5C at Leuchars on Friday. 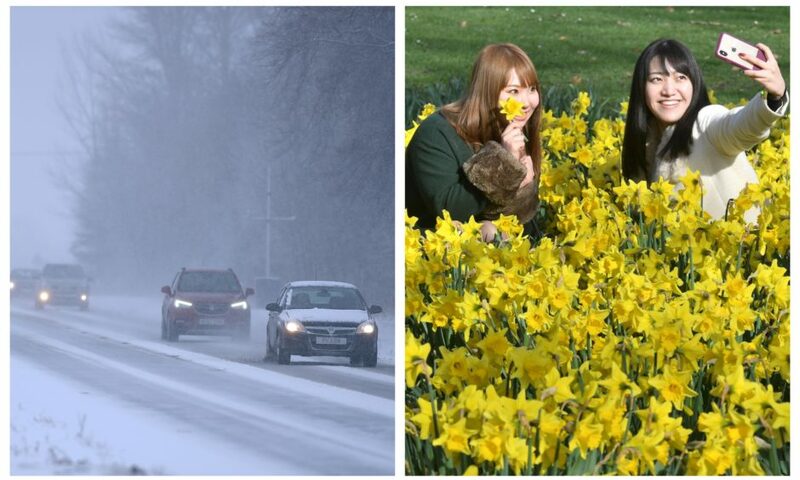 The weather in the Highlands on February 22, 2018 (left) and in England today (right). A bee collects pollen during the warm February weather. Exactly a year ago, Crombie Country Park in Angus reached a low of 5C. The average temperatures for this time of year in the local area is 7C. 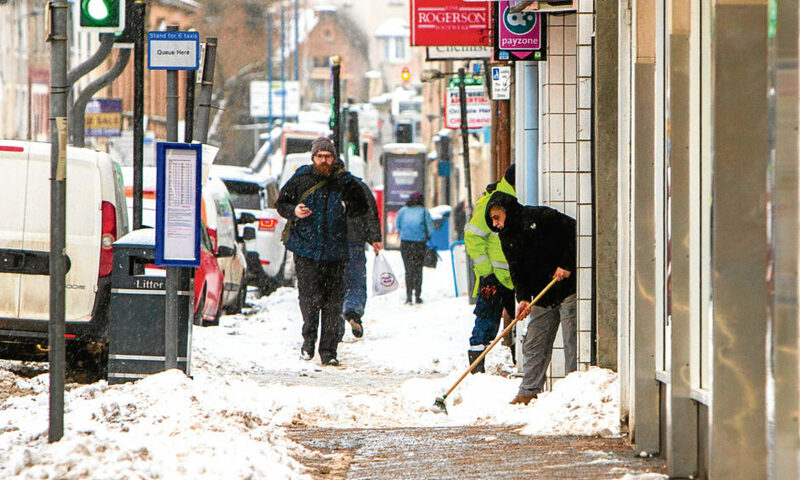 This time last year, Tayside and Fife was also on the brink of the Beast from the East. On Thursday, the mercury reached 18.3C at Aboyne in Aberdeenshire – breaking the Scottish February record high of 17.9C set in Aberdeen on February 22, 1897. 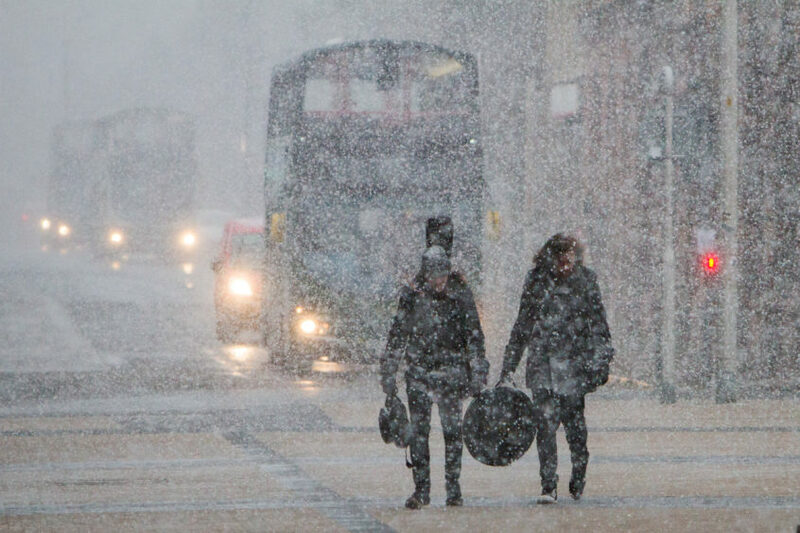 Heavy snow blanketed Dundee in February 2018 during the Beast from the East. Battling the Beast from the East brought communities together. The hottest place in the UK on Friday was Gogerddan in Wales, which hit 18.1C; while the warmest location in Scotland was Lossiemouth at 16.8C. And the odd winter weather is due to continue into the weekend with Angus, Dundee and Fife expected to soak up the sunshine on Sunday. Met Office meteorologist Ellie Creed said: “There will be some rain on Saturday, a band of rain is spreading from the west. That doesn’t mean there is going to be rain everywhere, it is spreading from the west to the south-east. “On Sunday, definitely the picture is more in the way of sunshine and it will be largely dry. I think in general there will be more in the way of sunshine, particularly on the eastern side of Scotland. Volleyball in Baxter Park in 2018. She added the weather is being caused by a “combination of things”. Ms Creed said: “High pressure from the south-east of the UK has sat there for quite a while and it is going to continue to sit there. Any weather system trying to push its way from the west doesn’t get very far or fizzles out. “The warm air is being pushed up from the south-west. We haven’t got as much rain as we’d normally have. In comparison to this time last year we had the Beast from the East. “It is coming from the Canary Islands. It is mild Atlantic air being pulled from the south-west. 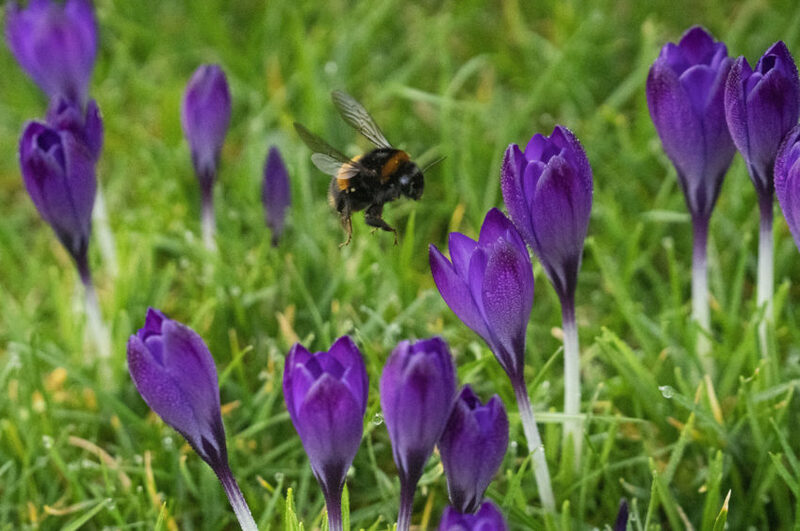 “The meteorological winter ends at the end of February, but over the next few days into the weekend it will continue to see a milder scene and largely settled conditions.